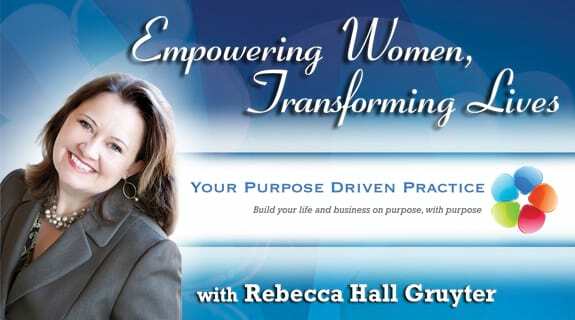 Rebecca Hall Gruyter and Robbie Holz will share with you how to keep that forward momentum going regardless of the time of year. You will learn about the power you can tap into this time of year on both a personal and business level. Robbie will share with you her story of how using Australian Aboriginal principles, she healed herself of hepatitis C, fibromyalgia, and treatment-induced brain damage. Rebecca will share with you how with less work you can gain powerful results in your life and business....especially this time of year!